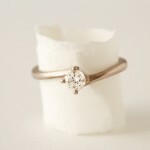 Traditional and delicate. 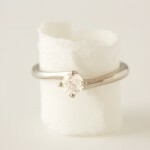 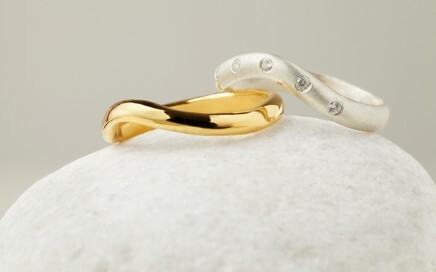 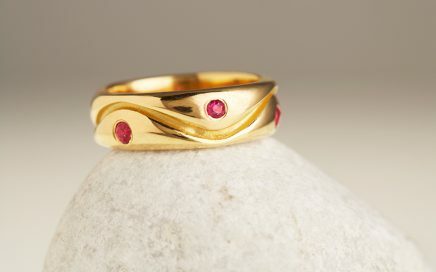 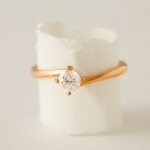 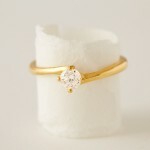 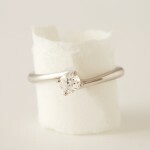 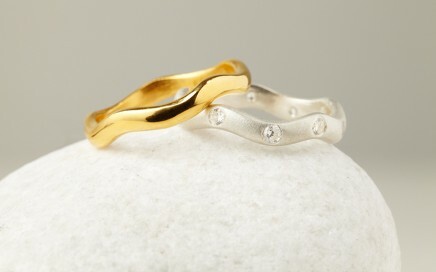 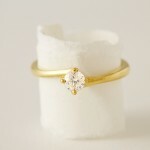 Have a wedding band made to your requirements. 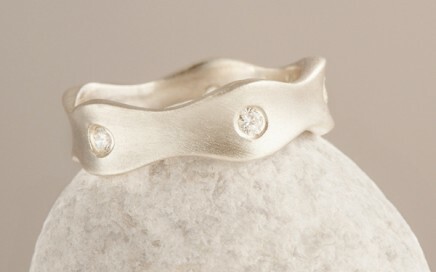 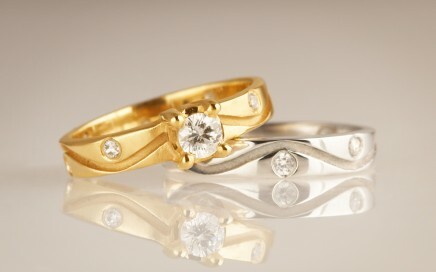 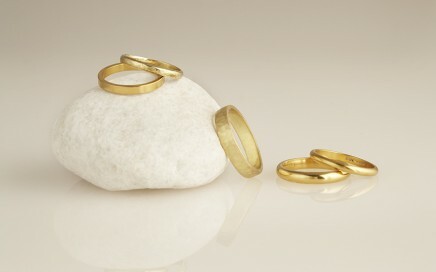 Starting at a 2mm width, choose the width and precious metal to make it your unique wedding band! 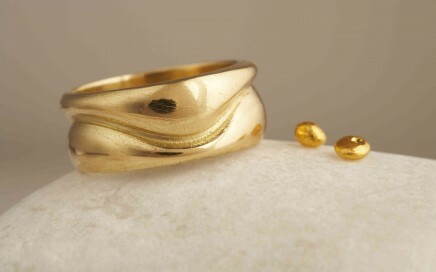 The chunky ring 18 carat Fairtrade Gold ring undulates appearing like a crown gold ring representing the waves of our North Devon coast. 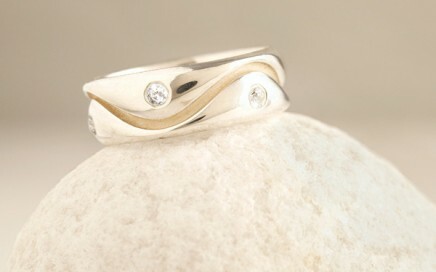 At its widest it measures 5mm.